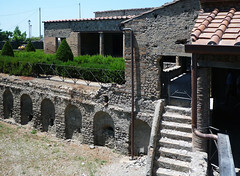 Joanne Berry, The Complete Pompeii (London: Thames & Hudson, 2013). 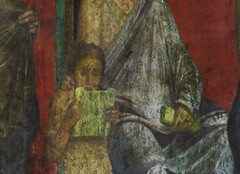 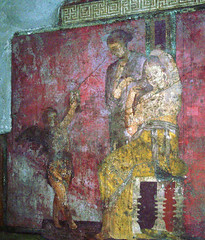 Roger Ling, Roman Painting (Cambridge: Cambridge University Press, 1991). 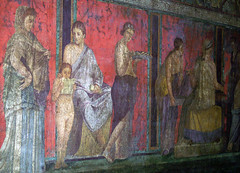 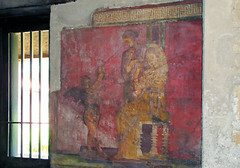 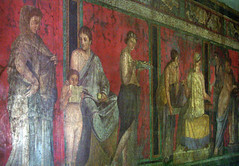 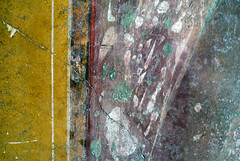 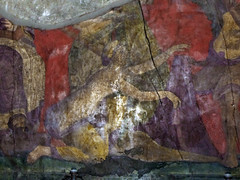 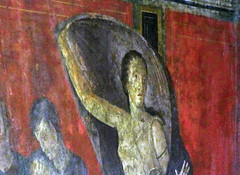 Donatella Mazzoleni and Umberto Pappalardo, Domus: Wall Painting in the Roman House (Los Angeles: Getty Trust Publications, 2005). 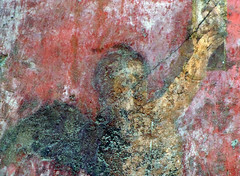 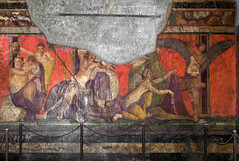 Umberto Pappalardo, The Splendor of Roman Wall Painting (Los Angeles: Getty Trust Publications, 2009). 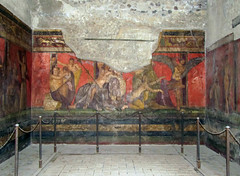 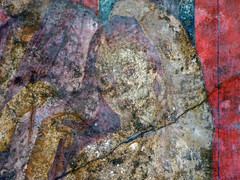 Cite this page as: Dr. Beth Harris and Dr. Steven Zucker, "Dionysiac frieze, Villa of Mysteries, Pompeii," in Smarthistory, December 9, 2015, accessed April 20, 2019, https://smarthistory.org/dionysiac-frieze-villa-of-mysteries-pompeii/.